You nailed that first impression, but a business card sticks around even after a meeting is over. Make it unforgettable. 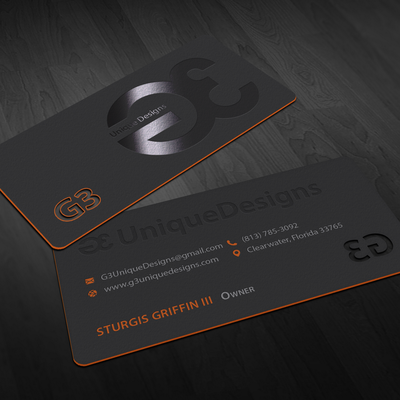 Get a custom business card design from 99designs, and our designers will create something you’ll love. We've curated the best business card designers so you can find the right expert and request a quote instantly. Could your card be a rectangle? Sure. But what about an awesome die-cut shape with foil ink that glows-in-the-dark? (Whoa!) 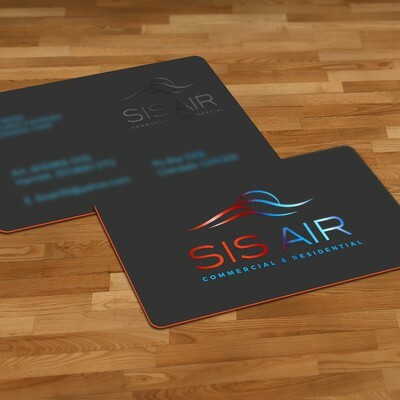 A cool business card design is a must-have so you can be polished, professional, and seal the deal with customers. 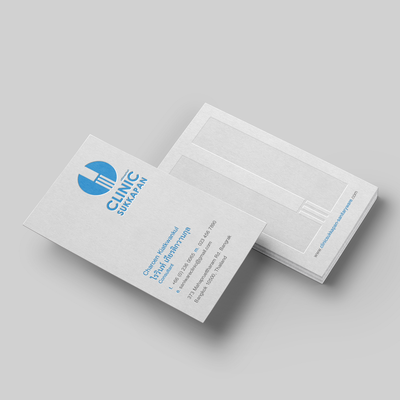 Our designers are masters of the latest trends, and they’ll design a professional card that folks will always remember. You have access to our entire global design community who can send you all sorts of creative design ideas, unique to your card. 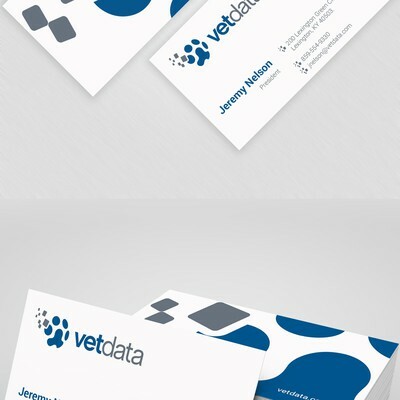 Your new business card comes with production-ready files that you can send directly to the printer. Plus, the copyright is all yours. Request and compare multiple quotes, then negotiate the final price with your preferred designer. Seven days later, choose your winning business card. It's like picking your favorite child. Any style, any industry. Our designers do it all. TopHap (Top Homes and Properties) is a "data first" residential real-estate search engine. We are looking for an excellent design that imagines nature's harmony and high technical strength. We are a company developing applications using new technology. 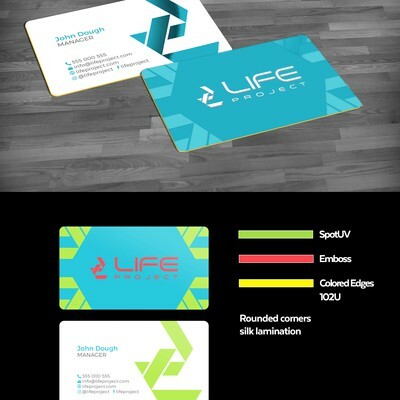 We saved a spot for your Business Card Design Contest. I've received so many compliments on my new business cards. They speak fully to the brand I am trying to establish and give me a professional presence. Want that standard rectangle? Or something fancier? We’ve got it. Whatever you needs, we’ve got you linked in with fast, high-quality design. 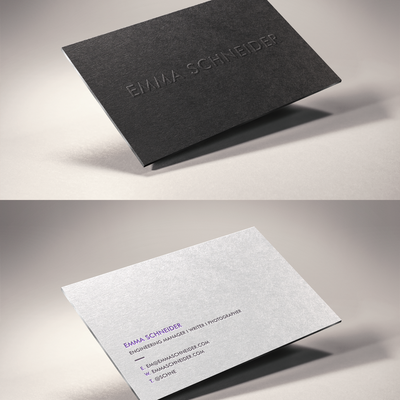 Need more than a business card? 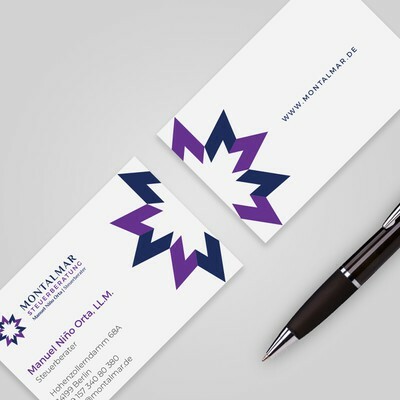 Your burning business card design FAQs, answered. Everything you need to move to production. 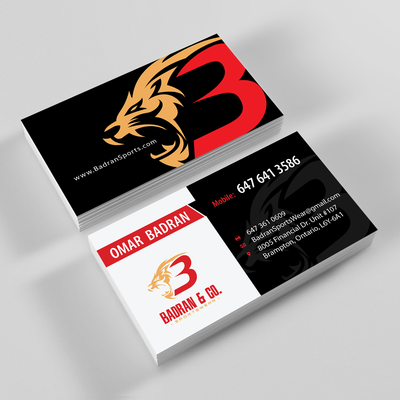 Your business card design will be uploaded in the correct formats—based on your stated needs—and will be ready to send to a printer. Typically this means a production-ready Adobe Illustrator file, Adobe Photoshop file, PDF file or EPS file. What do I need to prepare for my business card design contest? Lots of ideas! If you’re looking for inspiration, explore 99designs for fantastic examples of business cards created by our design community. Bring as many specifics as you can, too. Include paper type, dimensions, designs you like, brand details, color choices, embossing and foiling requirements, printing specifications, logo, copy and any other information that would affect your design. 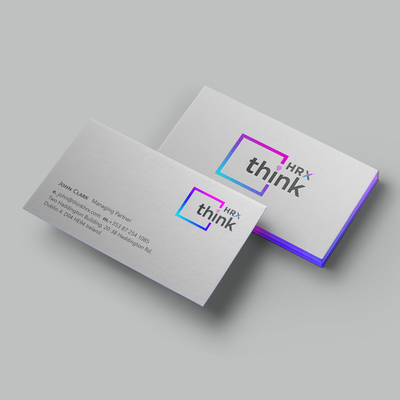 The more you give the designers, the better they can design business cards for you! Yes. If you have any specific images (like a logo) that need to be included with your business card design, please submit them to designers with your brief. Unless you request otherwise, your designer may also use stock images (purchased from a third party) in your design. If a designer uses stock art in a design, they’ll tell you which images they are and use watermarked versions of them in their entries. Once you choose the winning design, you’ll need to purchase the stock art and provide it to the winning designer so they can complete the design. What if I have more than one staff member or need additional sizes/types? 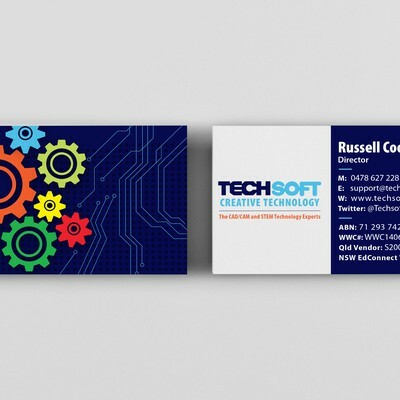 Your custom business card design contest includes one winning card design. If, you need a second card for another employee or a different size card, you have a couple of options: you can run a second contest, or you can start a 1-to-1 Project with your winning designer to create the additional versions. On 99designs, designers agree to upload only original artwork, so each designer owns the rights to their design submissions until you choose your contest’s winner. 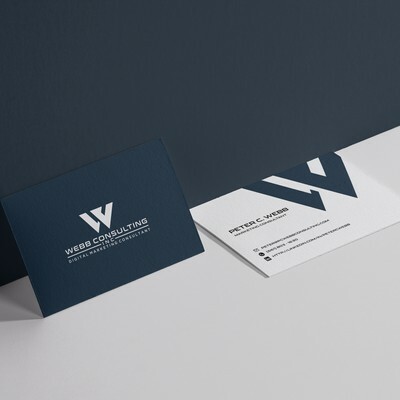 During the design handover stage, the designer agrees to transfer the rights, and you become the owner of the copyright of your winning business card design. Which package should I choose for my custom business card contest? 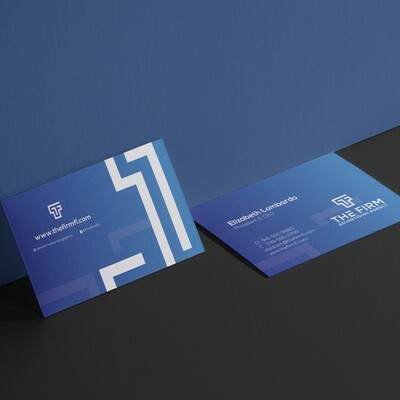 We guarantee that you’ll get a great business card design at any pricing level, but our higher-priced packages give you more design options and better support. 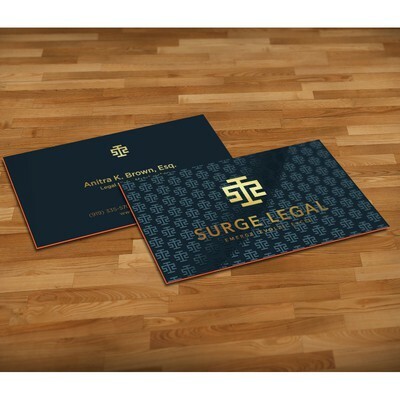 When selecting your business card contest package, think about how much time you’ll have and what experience you have writing briefs and working with designers. If you're still unsure, contact us for a design consultation. Choose “Make your contest private” from the Contest options section before you launch your business card design contest. This will prohibit designers from using their designs elsewhere, and your contest will be unsearchable on the web. 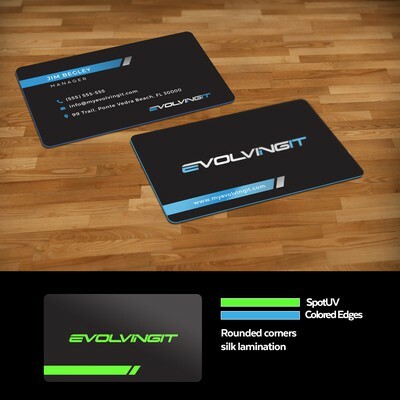 We offer a 100% money-back guarantee within 60 days of payment on all Business Card Design Contests, except those with a guaranteed prize and those that have entered the Final Round. You can also call us anytime to help you rewrite your brief, reopen your project to ensure you get a good result, and help you pick a winning design. Remember, if we refund your contest, you aren’t legally entitled to use any of the designs submitted to your contest.